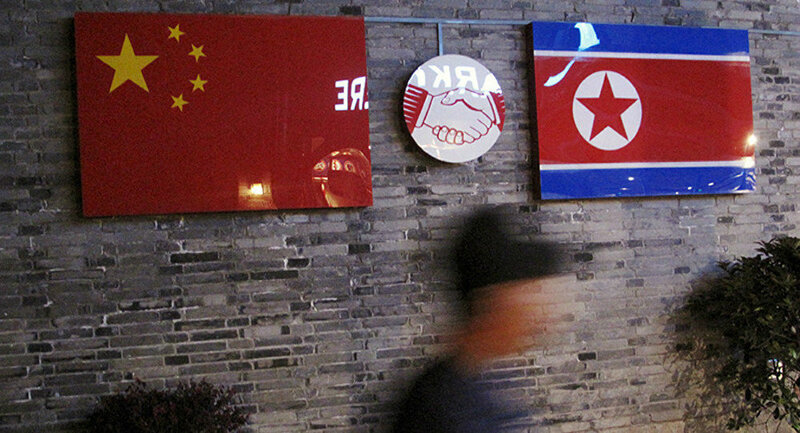 China’s Foreign Ministry called on North Korea to avoid actions that would escalate tensions. BEIJING (Sputnik) — China’s Foreign Ministry released a statement on Saturday calling on North Korea to avoid actions that would escalate tensions and urging it not to ignore UN bans on nuclear and ballistic missile programs. "China urged the DPRK to abide by relevant UNSC resolutions and put an end to actions that can further escalate tensions in the Korean Peninsula," the statement read. North Korea fired off an intercontinental ballistic missile (ICBM) on Friday night, the second such test in less than a month, prompting UN chief Antonio Guterres to remind Pyongyang of its international obligations to remain nuclear-free.